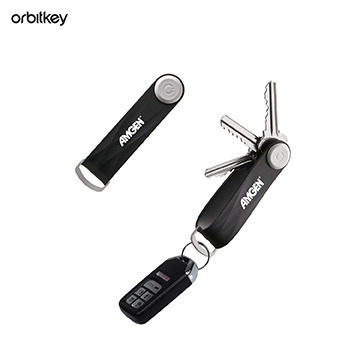 ORBITKEY transforms your cluster of keys into a beautiful, silent and organized stack on one end and your larger remote control auto key on the other. Durable, dust-resistant polymer. Keys not included.